Passion for software development and its life cycle, from the idea to the user. We provide services around Jenkins, Git & Subversion, Maven & Gradle, Nexus & Artifactory, SonarQube, etc. 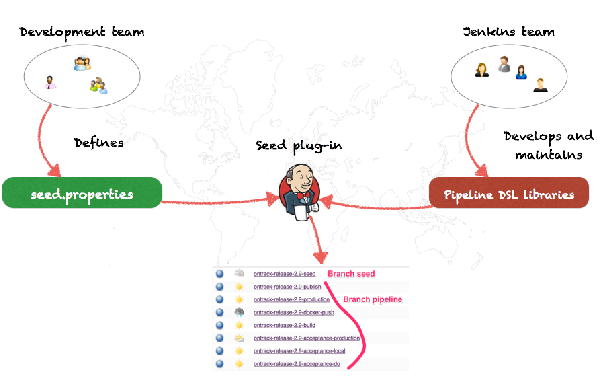 to help you install your continuous delivery pipeline. 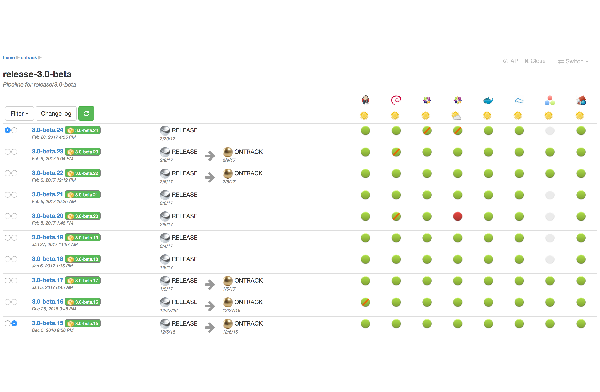 Ontrack is a web application that allows you to monitor the state of your continuous delivery pipeline by consolidating information from your different tools: SCM, ticketing, builds, deliverables, etc. It adds value to your infrastructure by providing a clear view on what's happening. Ontrack was presented at All Day DevOps 2017. The Versioning plug-in for Gradle allows the generation of the version information from the SCM branch. 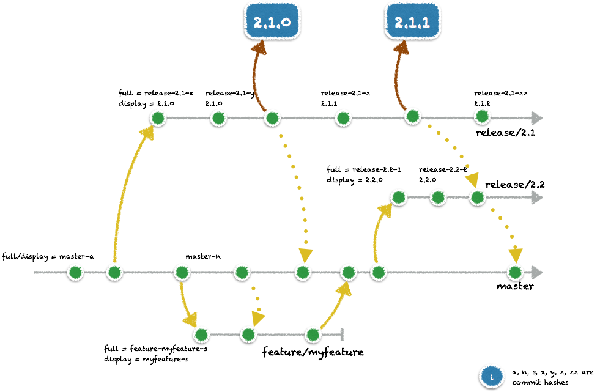 Using a dynamic version based on the branch allows a very flexible branching strategy, suitable for any workflow. It supports Git and Subversion.